What can do you in 41 seconds? Can you read a page of a novel if the words aren't too big? Can you watch an insurance commercial if it doesn't feature Flo? Can you fall into a swimming pool? If you're the Tampa Bay Lightning, you can turn disappointment into delight, a bad night into a good one and defeat into victory. The Lightning struck late Sunday night, stealing a 4-3 game from the Ottawa Senators in the time you could exhale. 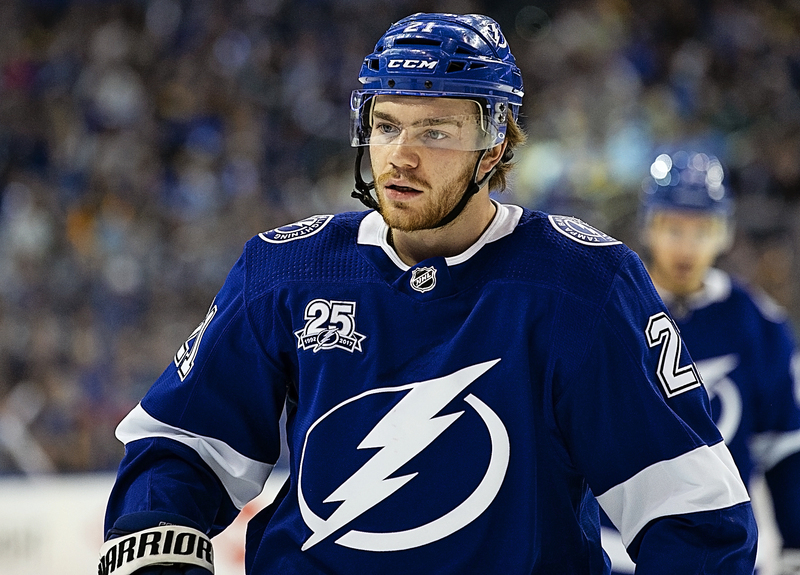 Brayden Point scored with 27 seconds left in regulation, and Yanni Gourde scored 14 seconds into overtime to change everything. Point's goal was set up by a steal and pass from Ryan McDonagh, who had three assists in the game. The Bolts had fallen behind 3-2 with 4:44 left to play when Cody Ceci scored after a scrum at the far end of the ice. The Bolts seemed to stop playing as the Senators scored down the ice for the go-ahead. Ottawa had taken a 2-0 first period lead on a pair of power-play goals. 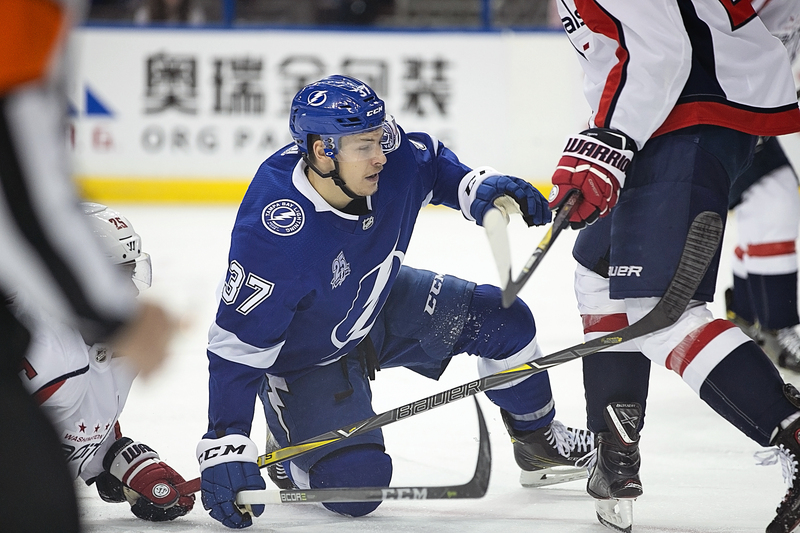 The Lightning chipped away at the lead, however, on Cedrick Paquette's second-period goal. Mathieu Joseph scored his first-ever NHL goal in the third. Cooper said the Senators deserve credit for continuing to play before their third goal. "They didn’t stop playing," Cooper said. "They didn’t stop playing; we did. You’ve got to play it to the whistle. They jumped up ice and made a play.You can’t get upset. All the intentions were good. Thankfully we were able to recover and pull it out." The Bolts moved to 10-3-1, becoming the second team to win in double-digits (behind Nashville). This could be the year! GO BOLTS! Hard to decide that in the fall, though. Right?